This month we spotlight our new student, Heidy. Heidy is a Senior and plans on graduating by June and then attending cosmetology school. She is eager to get her diploma and gain independent living and job skills. Welcome Heidy! The World’s Finest chocolate is here! We will be selling through the end of April. Great for birthdays, Easter, Mother’s Day, or any celebration. Also good just because! Let us know your occasion, and we’ll create a gift basket for you. Our Annual Dinner & Silent Auction is coming up on Thursday, March 28th. Mark it on your calendar, and invite others. We also need items for the auction. Hope you had a great Christmas season, and a good start to 2019! Thank you for all you did for Life Prep Academy in 2018. It’s been a couple months since our last newsletter. Hope you are happy and healthy, and had a wonderful Thanksgiving! Christmas will be here before you know it!! We have added some new services for high school teens to our program. Drop-in hours; Monday – Friday 3:00-7:00. These services will allow us to reach out to even more teens experiencing homelessness! This month we introduce Jeff Lyke as our spotlighted staff! Jeff served in the Marines and is currently in the Air National Guard. He is a plane mechanic for Delta Airlines. He likes playing guitar, reading, and fixing stuff. Welcome to Life Prep Academy! Jeff teaching Zach how to hang stuff on walls — in this case, a white erase board. We welcome our newest student, Zach. Zach is a sophomore. He likes to play tennis, go biking, and participate in Scouting. He is looking forward to getting a good education at LPA, and learning independent living and job skills for his future. If you are available/willing to help for even a couple hours a week, that would be greatly appreciated. Hi everyone! Hope you all have been enjoying the summer. We are in our summer quarter now, which began on July 9th. Thank you to everyone who made it out to our summer garage sales. Your support is appreciated! And thank you to all who brought in aluminum cans to the school! We have all the big items we need for the dorm! What we need now is money to pay for operating costs (rent, insurance, internet, etc) and consumables (TP, paper towels, tissues with lotion, hand soap, cleaning supplies, food, etc). We also need volunteers that can help with teaching, supervising, cooking, etc. If you have the time, we have a spot for you! Click here to read a news article about Life Prep Academy in the Quad Community Press. Hello supporters! Hope you are enjoying summer! We have just completed our Spring quarter, and will begin Summer quarter on July 9th. Thank you to all that made donations for our Annual Garage Sale! And to those of you that came shopping ?! We made $1400 this year. 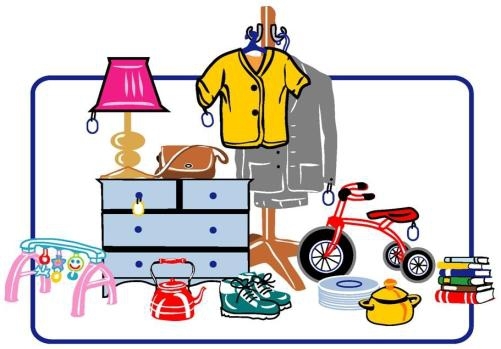 If you missed shopping at the school garage sale, we are hosting another one June 28, 29, 30, at 1033 Thorndale Avenue, in New Brighton. All sales will benefit Life Prep Academy! 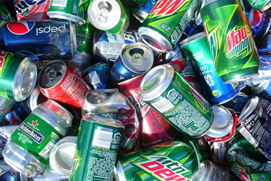 We are collecting aluminum cans for the month of July. Please bring your cans to the school by August 1st. This month’s spotlight is Jodi Burnside. Jodi joins the Life Prep Academy board of directors. Jodi has been an educator for 32 years, since graduating from Bethel College. In addition to teaching, she developed the education program for Patrick Henry Family Services in Virginia, led teacher training in Belize, and will be leaving for Turkmenistan in August to become the director of instruction for Quality Schools International. Jodi is a sports nut, and likes to travel and spend time with her husband and family. Welcome to LPA Jodi! Thank you to everyone who attended our 5th annual dinner and silent auction! We appreciate the continued support of Life Prep Academy. It was a great opportunity to announce the completion of our new dorm and celebrate our progress with everyone. We have our annual yard sale fundraiser coming June 7th to June 10th. We will be taking items for donation up until June 6th. 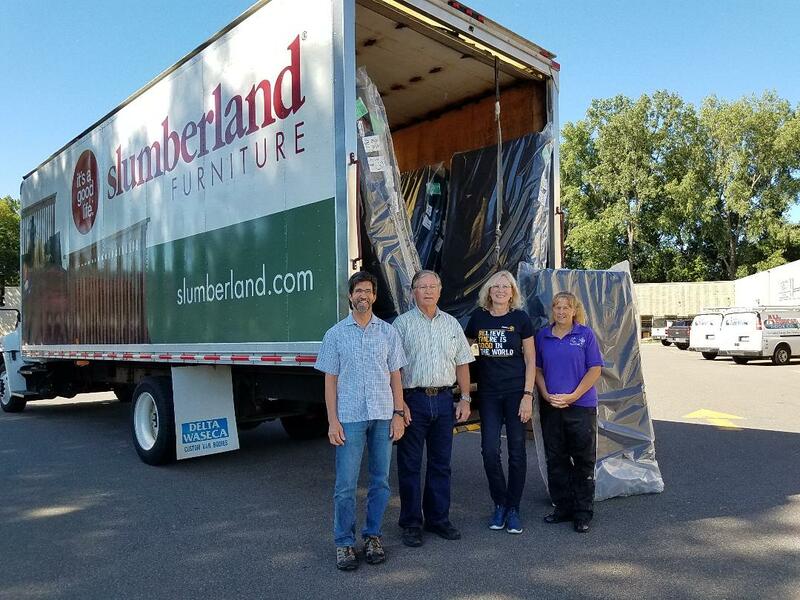 So, as you’re doing your Spring cleaning, and enjoying the long-awaited arrival of nice weather, please consider donating unwanted items to us. We are accepting students at this time. Please share with your churches, etc, to keep us in mind if they become aware of any teens that would benefit from Life Prep Academy. In addition to placing homeless teens in our dorm, the LPA board approved enrolling up to 10 other teens that could benefit from our program, but do not need to reside in the dorm. Life Prep Academy got some attention recently in the local news. Check this link to northmetrotv.com to see the report on the opening of our dorm. Cassie Bauman is this month’s spotlight. Cassie is an Irondale/U of M graduate currently volunteering with LPA. She will be helping here in many ways, while studying for the MCAT, and waiting to enter medical school. She enjoys golf, running, and reading. Welcome to Life Prep Academy, Cassie! Thank you to the many of you that made it to our ribbon cutting/open house. What a turn out! And thank you to the army of volunteers and contract workers that made the dorm happen! And thank you to Minneapolis Next, for the grant money that made the dorm possible! We look forward to serving many more teens. We are currently selling World’s Finest Chocolate. We will be selling until the end of April. If you are able/willing to take a box to sell for us, we would appreciate it. The chocolate would also go great in any Easter basket. We are looking for volunteers to work concessions at Twins home games weekday days &amp; Saturdays). If you would like more information, contact Kevin at klyke9121@gmail.com. We have many volunteer opportunities in the dorm. Supervise, meals, security, transportation, driving practice, clerical, fundraising, etc. If you have any amount of time available, we have a spot for you! The dorm completion is in sight!! Showers will be usable by the end of week. Plumbing and electrical should be done next week. We have appliances and will put them in soon. Rooms will all be put together, and ready for teens to move in within the next few weeks! Once the dorm is complete, and final inspections are done, we will have a ribbon-cutting ceremony and open house! (sometime in February) For those of you that saw the “before” in December, you will be amazed at the transformation! And even if it’s your first time touring, you will be impressed by the awesome facility that we have! Thank you to so much to Tony Mezzenga, Gabuk Properties, and the many contractors and volunteers that came together and made this happen!! World’s Finest Chocolate is here! Available for individuals to purchase. Also would appreciate anyone that is able to bring a box to sell at work, etc. Herbergers coupon books. The next Community Days Sale is March 1-3. We have books available now through the sale. Donations – we need to increase our monthly donations received to $20K per month. This will cover rent, food, insurance, utilities, supplies, etc, and a small stipend for our staff (currently not paid). We plan to increase our enrollment to 16 students. To care for and supervise that many teens 24/7/365 will “take a village”. There are many opportunities available to help out. Whether you are available 1 or 100 hours a month, we can use you. If you are willing and able, we will find a spot for you that matches your comfort level and time restraints. We start this monthly segment again by spotlighting Kevin Lyke, our dorm parent. Kevin will be living in the dorm with the students and be around most of the time. He works at the Olive Garden, by Northtown. He also works with the youth group at New Brighton Christian Church. If you come to visit, you can’t miss him; he’s 6’7”! We are happy to have Kevin on board with LPA, and he is an asset to our mission!